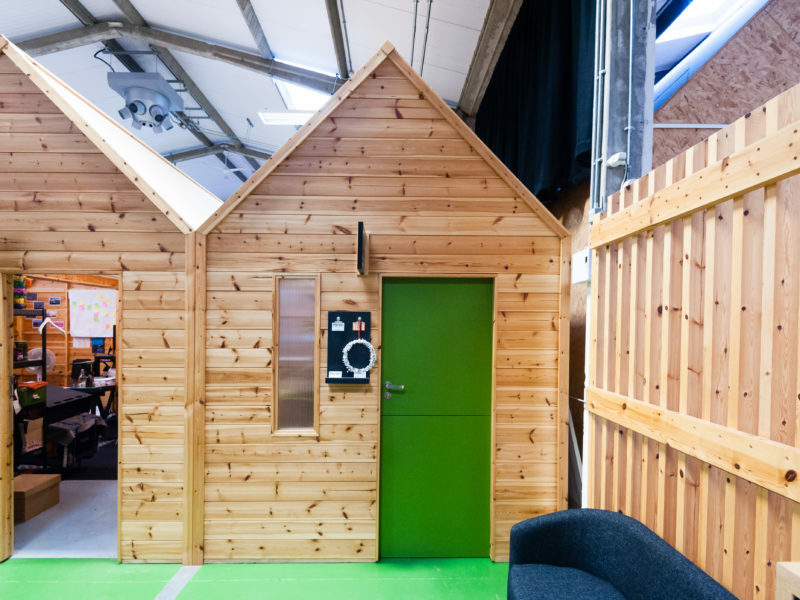 Baltic Creative offers a wide range of creative spaces to rent and hire. 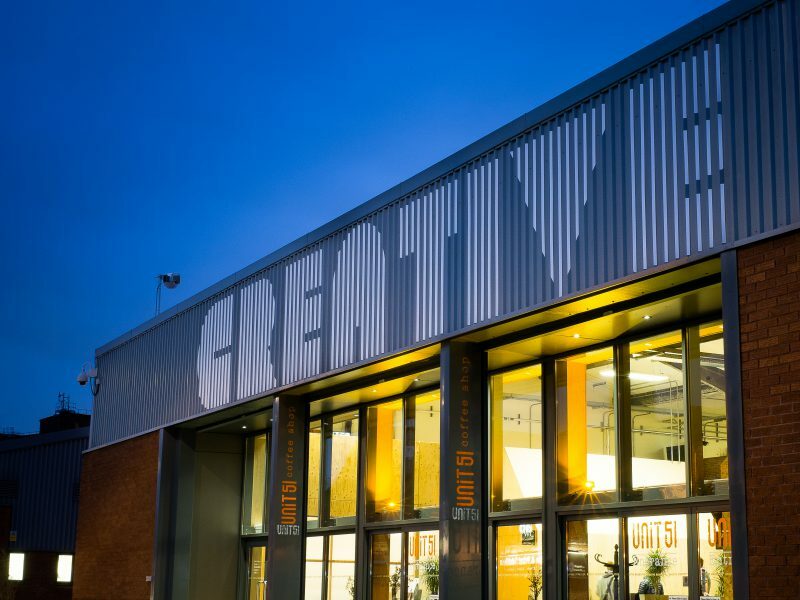 Baltic Creative offers a wide range of spaces from our unique shed studios and shop front units through to large warehouses, mezzanine space, music rehearsal space and artist studios housing one person to fifty people. We also have an exciting development pipeline in place which will add an additional 40,000 sq/ft of digital tech space through 2018 - 2020. Each space is designed to be flexible enough to meet the ever-changing needs of the creative and digital sector and is perfect for collaboration. So you can work closely, and share ideas and talent with anyone you want. At the centre of our scheme sits the Creative Campus. 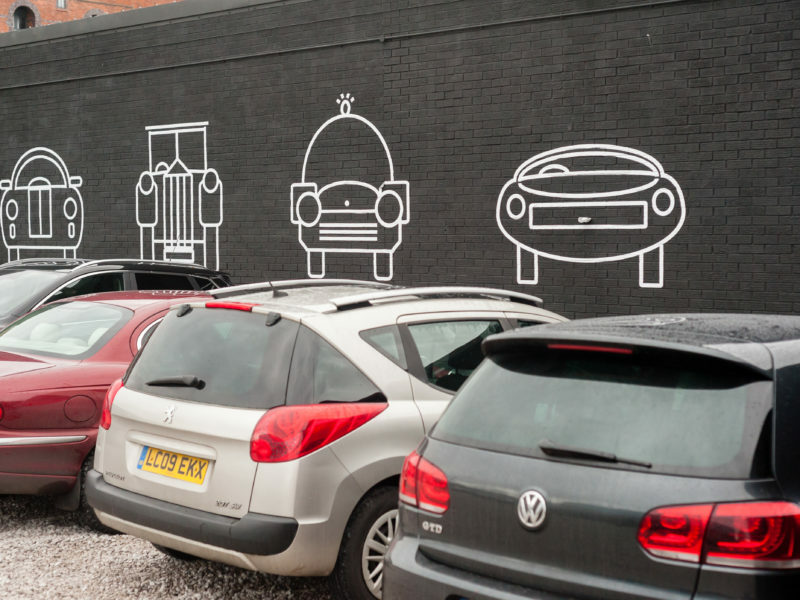 This is home to some of the city’s most interesting and affordable studio spaces including shed studios, mezzanine space, co-working space, cafe and meeting rooms. Baltic Creative offers a wide range of spaces to take care of any size of business. Click on button below to view our spaces. 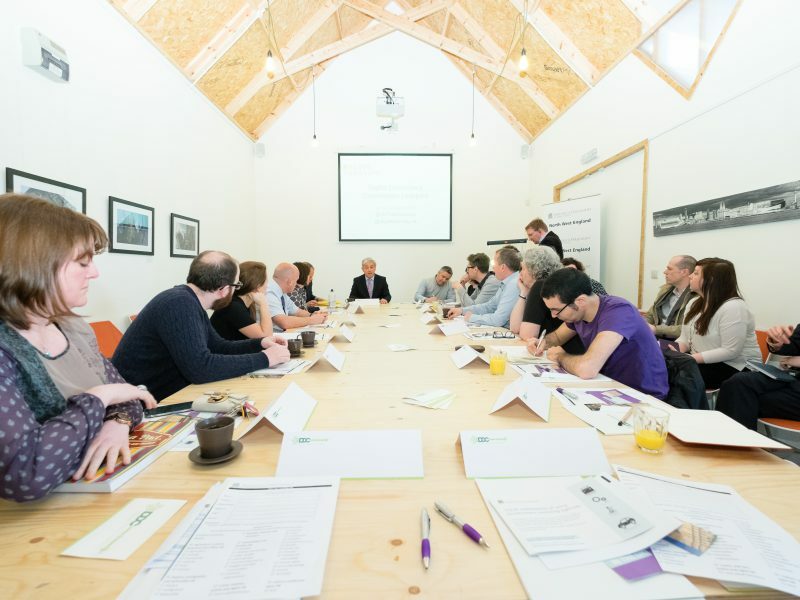 Need a space for a meeting or event? We have a range of unique multifunctional spaces available to hire from 9am–6pm, 7 days a week. Our developments currently house 150+ businesses across 118,000sq/ft of space.